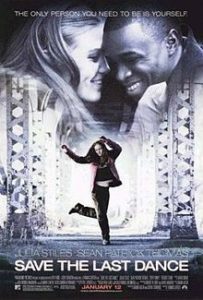 This is a list of movie recommendations of movies similar to Step Up. Bear in mind that this list is in no particular order. 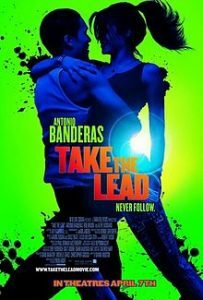 A dance crew is forced to work with ballet dancers in exchange for rehearsal space so they can prepare for a street dance championship. A young woman discovers a dance form which brings conflict and self-discovery. 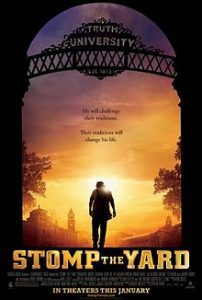 After his brother’s death, a troubled but gifted street dancer enrolls in Atlanta’s Truth University. As he tries to concentrate on his studies and woo a pretty classmate, he finds himself in the middle of a tug-of-war between fraternities, who want to utilize his talents in an upcoming dance competition. 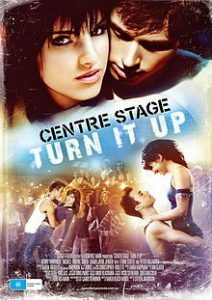 A talented ballerina (Rachele Brooke Smith) and a former hockey player (Kenny Wormald) work together to achieve their dancing dreams. 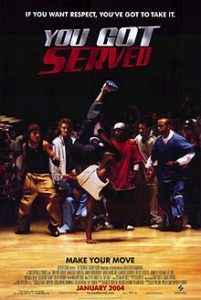 David (Omarion Grandberry) and Elgin (Marques Houston) helm a talented street-dancing crew that engages in dance battles in a Los Angeles warehouse belonging to local club owner Mr. Rad (Steve Harvey). When Orange County rich kid Wade (Christopher Jones) challenges David and Elgin to compete against his dancers for $5,000, they accept. As David and Elgin labor to perfect their moves for the competition, tensions within the crew threaten their chances at success. A dozen adolescents have begun their training at the renowned American Ballet Academy, where they encounter tremendous physical and mental stress while vying for a coveted spot in a celebrated dance company. 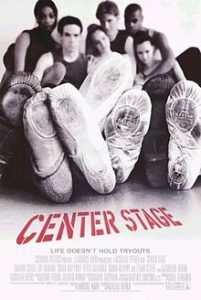 Jody Sawyer (Amanda Schull) has talent but the wrong proportions, the fiery Eva Rodriguez (Zoe Saldana) can’t seem to get along with her instructors and Maureen (Susan May Pratt) is having a hard time enduring the emotional highs and lows that accompany ballet school.